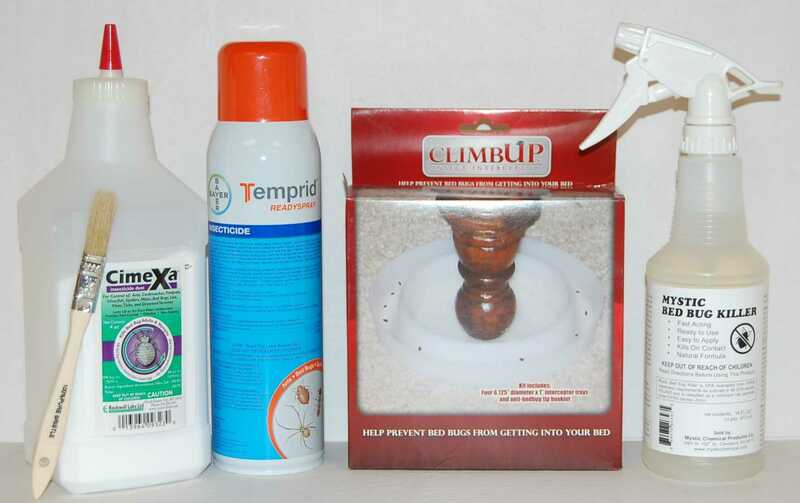 Come by our retail store to select from the hundreds of DIY pest control products we have available. Complete Home or Apartment Treatment Kit. 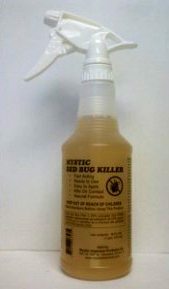 Includes 1 pint of Mystic Bed Bug Killer, 1 can Temprid Ready Spray Aerosol, 4 Pack of Climb Up Interceptors, Cimexa Dust, paint brush, and complete treatment instructions. Ready to use, fast acting, kills on contact. Natural Formula. 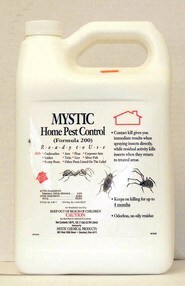 Products for general insect control in and around your home. Apicide is the professionals choice for stinging insect control. 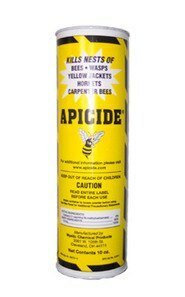 Apicide is used for nests of bees, wasps, yellow jackets, and hornets inside of wall voids. The 10 oz container provides enough material for 2 – 3 applications. The 0.03% deltamethrin has a broad label covering ants, roaches, bed bugs, and fleas. The water based product can be used indoors or out. Available in gallon or quart sizes. Contact us today to schedule a service appointment or to receive an estimate.